Bitcoin (BTC) took a nosedive in 2018, of from what its conditions were in 2017. In 2017, the prices of BTC had reached near $20,000. The investors had a belief back then that Bitcoin will finally be able to disrupt the financial markets. This would have happened because of the BTC to enter the market as mainstream. But the scenario took a 360-degree turn in 2018. Bitcoin reached its all-time lows in terms of price which left the investors baffled and disheartened. Currently, BTC is trading below $4000. The prices of Bitcoin are on a constant downfall since 2018. The largest crypto-currency has also lost more than half of its market capitalization because of this. Despite the nosedive of Bitcoin, the enthusiasts of crypto-currency have been ignoring this fact and strongly state that BTC might get into a death spiral that will be even more extreme. In 2018, BTC was not the only crypto-currency which was hit hard when it comes to market capitalization as well as prices. Major alternative crypto-currencies like Ripple as well as Ethereum also witnessed falls in their prices. There was sell off happening across the board last year. Ether and Litecoin were also down by 11.8 and 10.2 percent. The price of Bitcoin along with other major crypto-currencies is on a nosedive. 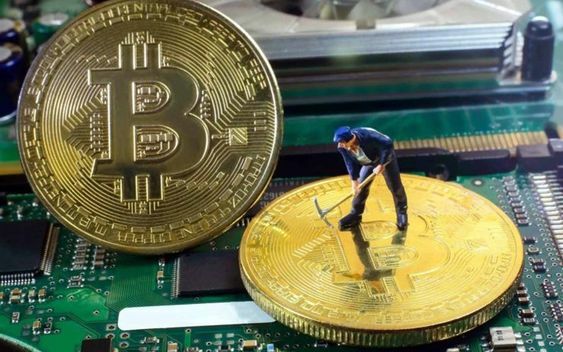 However, the cost of crypto mining them is not decreasing significantly so as to be in harmony with the fall in the prices. Therefore this may lead to the vanishing of the incentive of updating the public ledger and thereby validating the transactions. If so happens, it will threaten the existence of Bitcoin(BTC) as well as other major crypto-currencies. Bitcoin along with all the other major crypto-currencies is used as a viable system of payment which will be affected. The other most important prediction of the factor that will affect is the views of the regulators. Taking into consideration the regulators, they have a very diverging view. There are countries like Switzerland which are seeking ways so as to become the hubs for the businesses of crypto-currencies. On the other hand, there are also countries like the United States which have cracked down on the markets of crypto-currency. The speculative activities are also a major factor when it comes to predicting the buy and sell conditions of BTC as well as other crypto-currencies. This factor depends upon a lot of other factors like the information level of the trader. 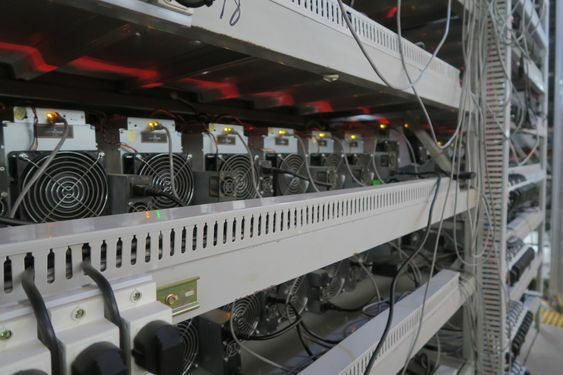 Another major concern of the perpetual drop in the prices of BTC and other crypto-currencies is the rising cost of electricity and equipment. The predictions state that since the mining of Bitcoin consumes a lot of power, therefore, this will threaten the survival of BTC. The perpetual drop in the prices of Bitcoin(BTC) is raising skepticism regarding not just Bitcoins but also the other crypto-currencies. Despite the fact, the market of crypto-currency has entered into a death spiral, but this in no way will affect the blockchain economy which will keep on growing.